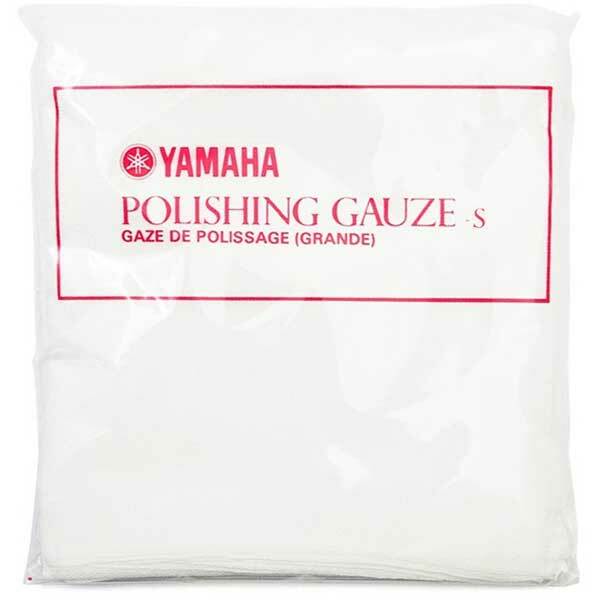 Yamaha Polishing Gauze. 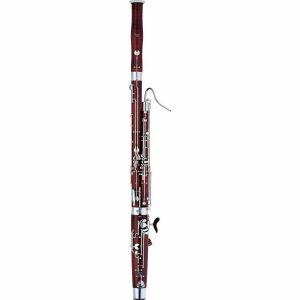 This highly absorbent polishing gauze easily removes moisture and foreign material from the inside of your instrument. 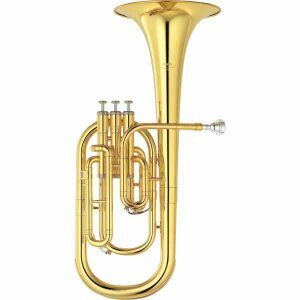 Also as a lint-free cloth for drying and clean piston valves prior to oiling, that is great for making your instrument look shiny, and give it a good as new appearance to go with its great sound. Wrap the gauze around a cleaning rod to clean the inner surfaces of pipes, slides and tubing. 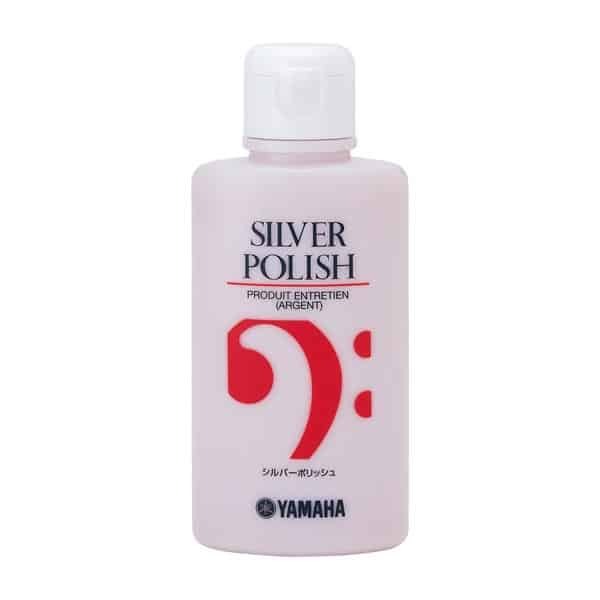 Use the gauze in conjunction with polish to bring a brassy sheen to the outer surfaces of your instrument.